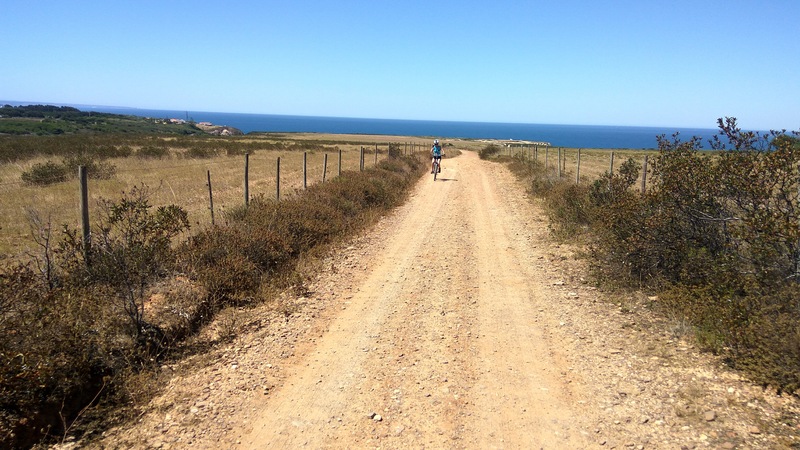 This is a breathtaking bike tour through one of Europe's most preserved regions, the Southeast Alentejo Natural Park in Portugal, which includes wild beaches surrounded by imposing cliffs, small mountain ranges, cork oak groves, traditional fishing villages, spectacular views, and important geographical points. 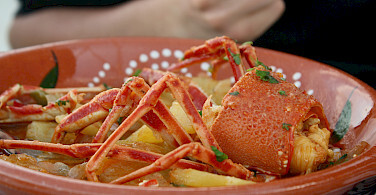 You will visit Cape Sardão, the Cape of São Vicente, and Ponta de Sagres. 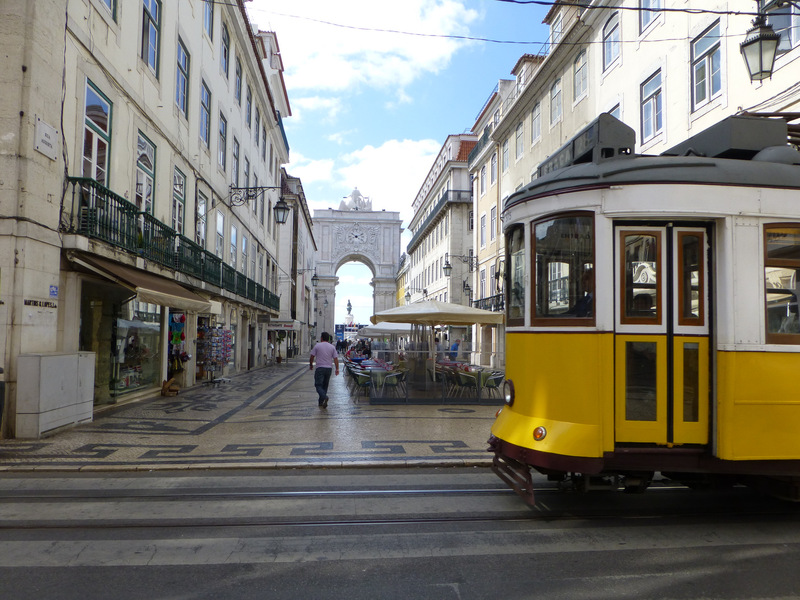 Two options are provided, one, a 10-day tour, in which you begin in Lisbon, and the other, an 8-day tour, in which you overnight in Lisbon and are then transferred to Sines. 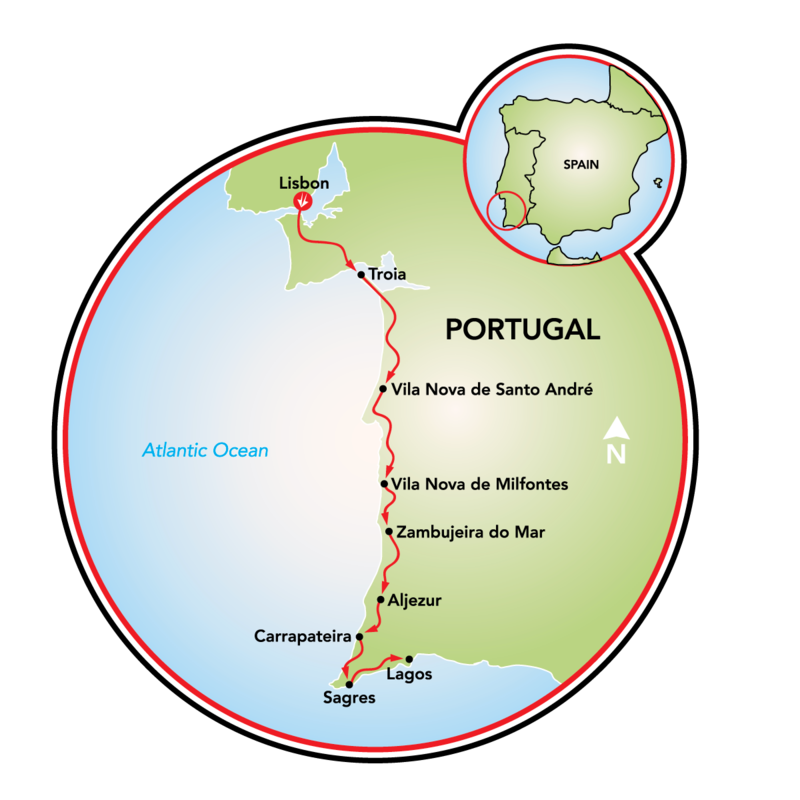 Just a couple of things to keep in mind as you think of going to Portugal, apart from the vistas. The amazing, awe inspiring coastline highlighted on this tour faces WEST, so the sun sets in the sea. Expect magic. 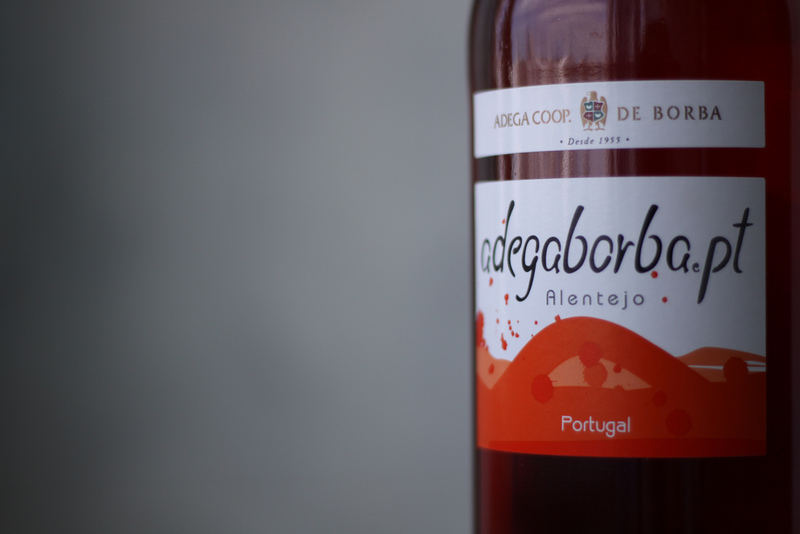 Portuguese wines are award winning and those from Alentejo tend to be especially good. Expect delight. 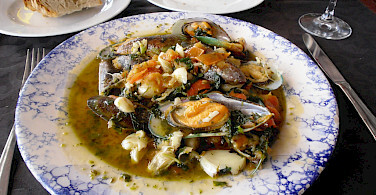 Portuguese cuisine is medieterranean influenced, linked to sea and land. Expect delectable. 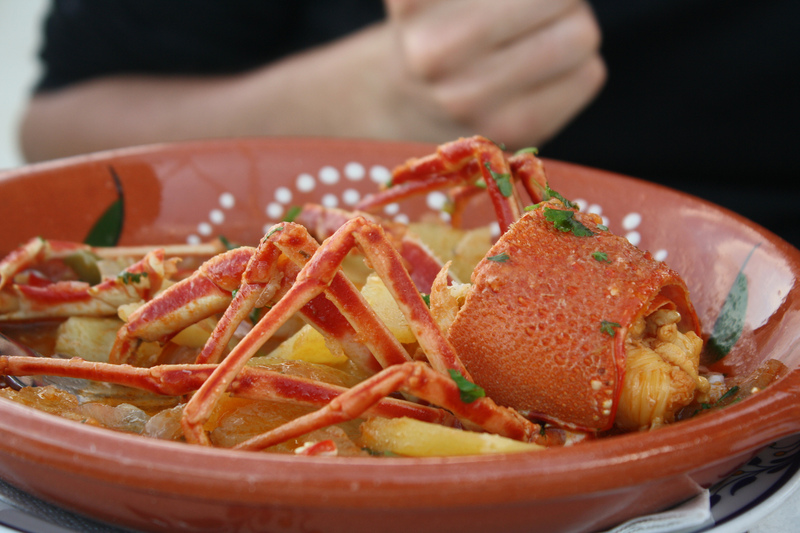 The people of Portugal are polite and hospitable. Expect welcome. 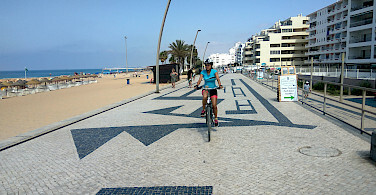 Don’t forget that Tripsite provides many amazing bicycle tours in Portugal along with 100s of other bike tours in Europe. Fly to Lisbon International Airport. Arrival and departure airport transfers included in tour price. Please check local conditions before your arrival. A good website to research regional weather conditions including average high/low temperatures and average rainfall is: weatherbase.com. 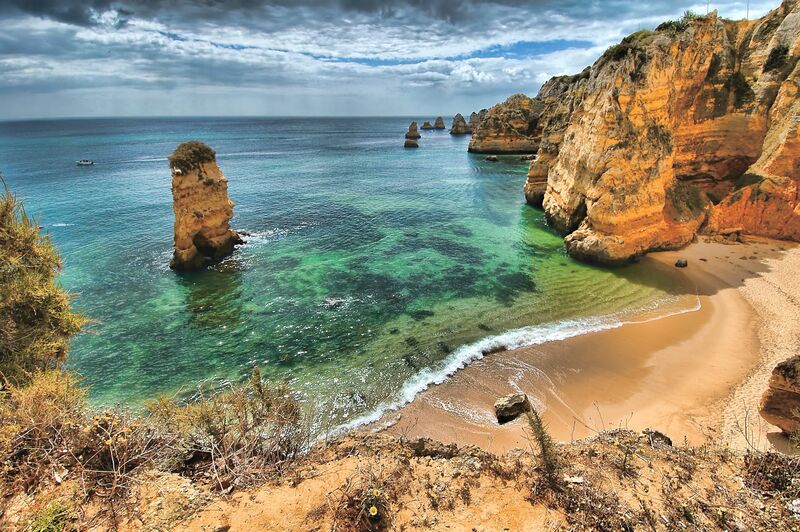 The Algarve boasts a magnificent all year round climate, with over 3,000 hours sunshine a year and clear blue skies for most of the year! 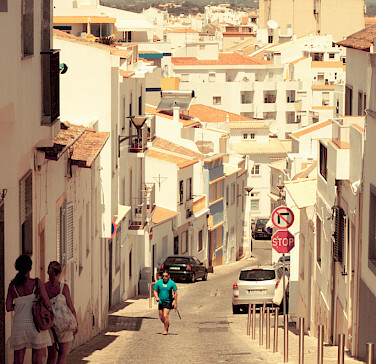 Algarve weather averages 12 hours of sunshine a day in the summer and 6 hours in the winter. 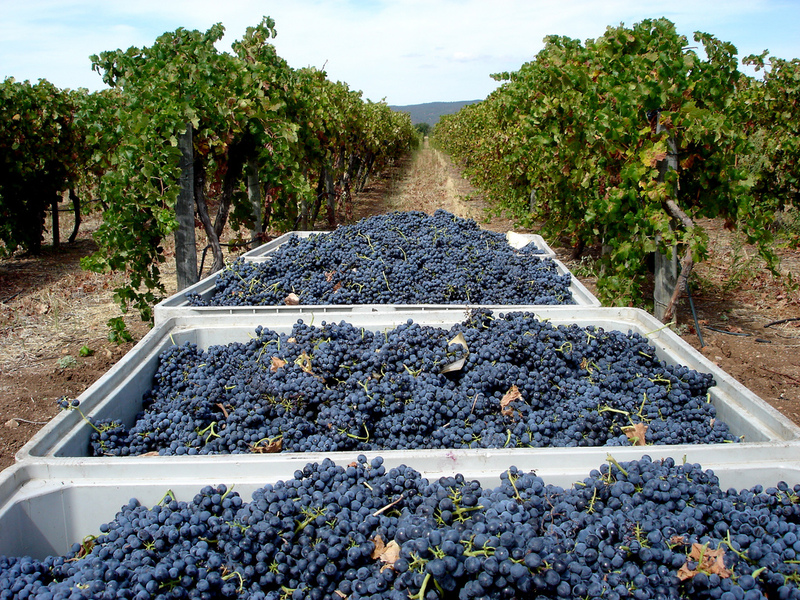 Despite being on the Atlantic coast, the Algarve has a Mediterranean-like climate with mild winters and long, hot summers. 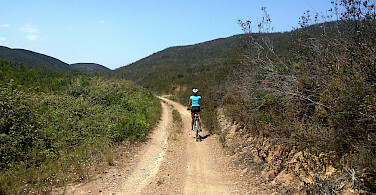 January to June or October to December is our recommended tune to do this bike tour. It is very hot in the summer season, so notice that, if you decide to cycle in July, August or September. Please check local conditions before your arrival. A good website to research regional weather conditions including average high/low temperatures and average rainfall is: weatherbase.com. The longer tour is rated easy to moderate with total distance of 400 km and 3628 m ascent and 3637 m descent. The shorter tour is rated easy with 254 km of cycling, 2528 m ascent and 2538 m descent. 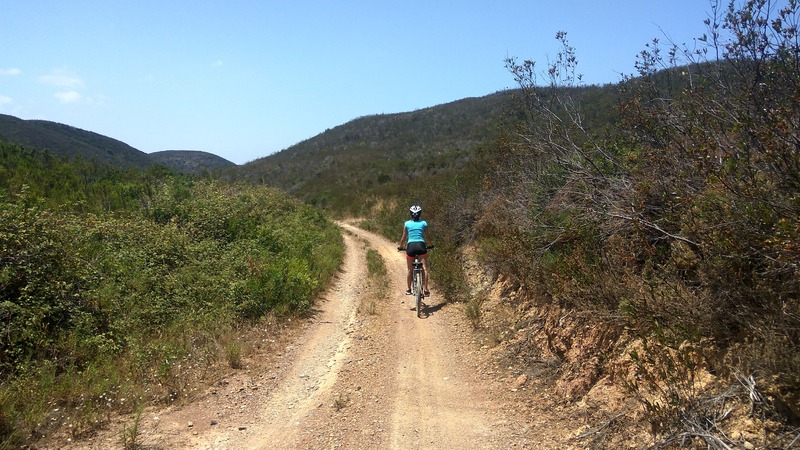 Tour takes place on 40% tarmac roads, 25% cycling paths, and 35% dirt trails. Arrivals possible daily with minimum of 4 people. 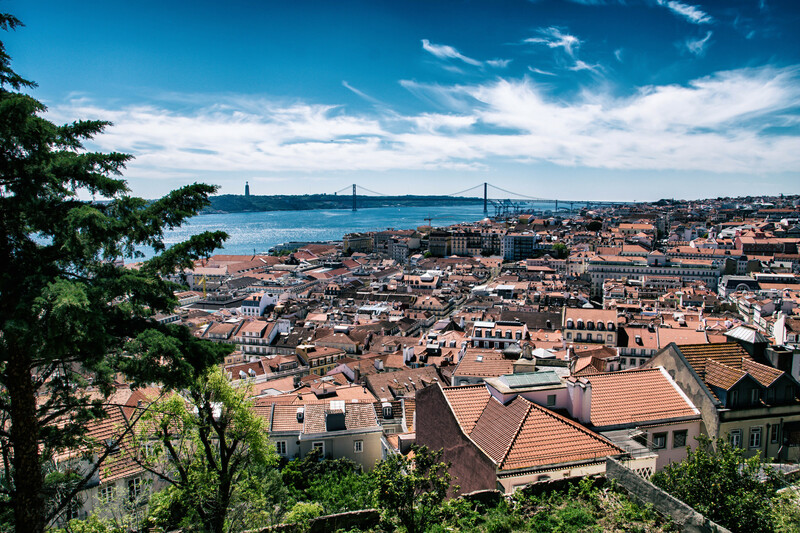 You begin this astonishing bike tour in the city of Lisbon, Portugal's capital, a city that has been influenced by many different cultures over time, yet still maintains a village feel in each historic neighborhood. The wide variety of landscapes and heritage is always close by, whether to the north or south of the capital. 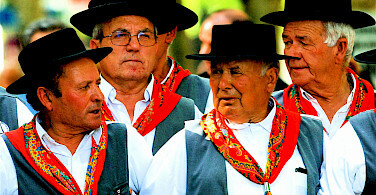 Fado music is an expression of what it is to be Portuguese and has been awarded World Heritage status. 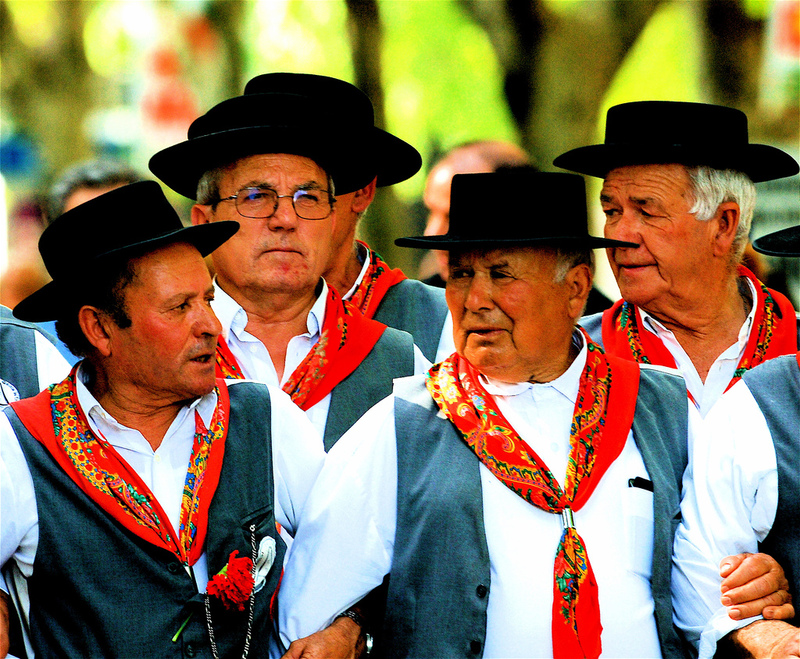 You can hear it at night in a fado house or in a traditional neighborhood. 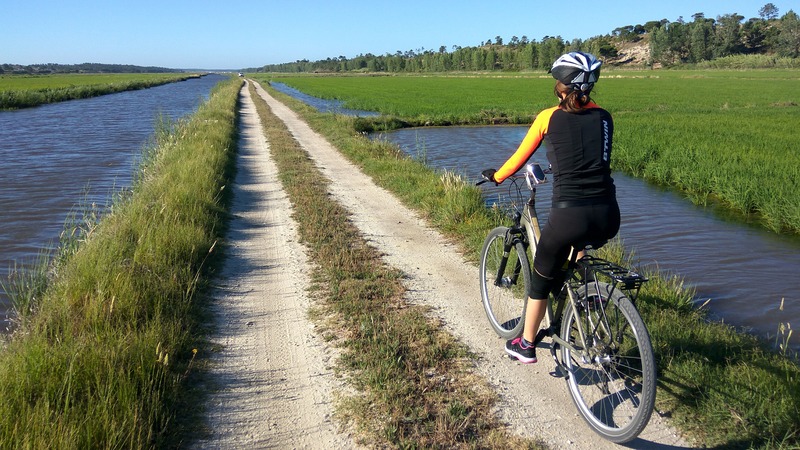 Your day begins with stretches of sandy beaches as you cycle south on the Troia peninsula to Comporta, located on the border of the Nature Reserve of the Sado Estuary. 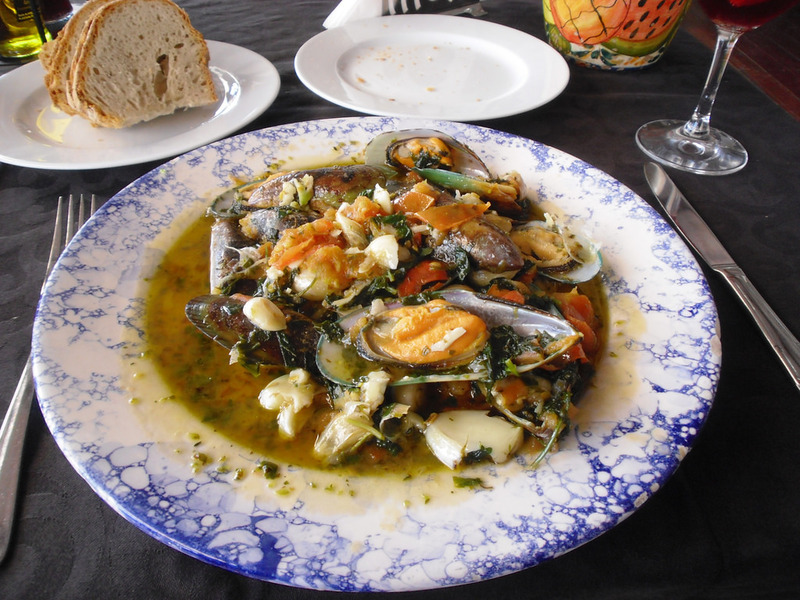 Comporto, sandwiched between a dense forest and the Atlantic, was once a simple fisherman's village and is now known for its paradisiacal looking beaches of great quality and mild weather during the summer. 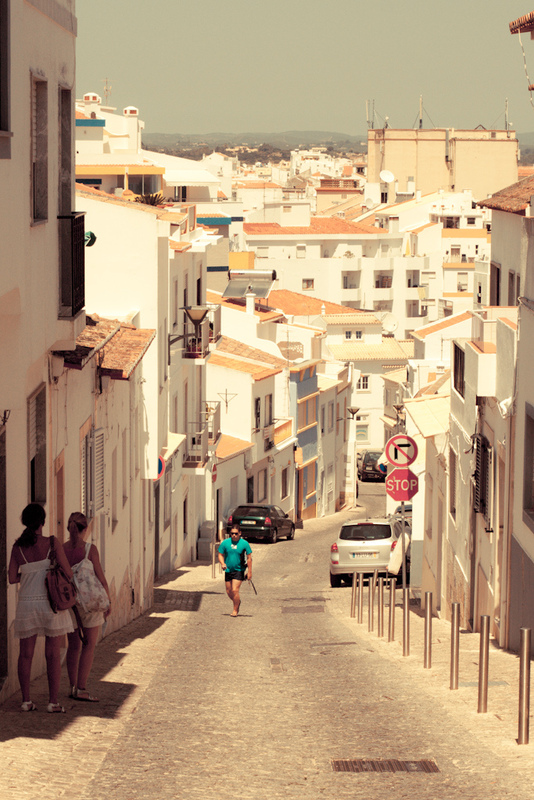 You finish the day passing through the simple old village of Melides, dating back to the 19th century. 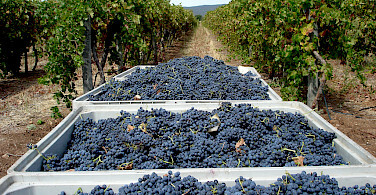 Its inhabitants are mainly dedicated to farming and art, such as pottery and the making of cork stoppers. Today's route to Vila Nova de Mil Fontes is the perfect combination of history and nature. Because it is situated on the coast, this region has a history of often being besieged by pirates. 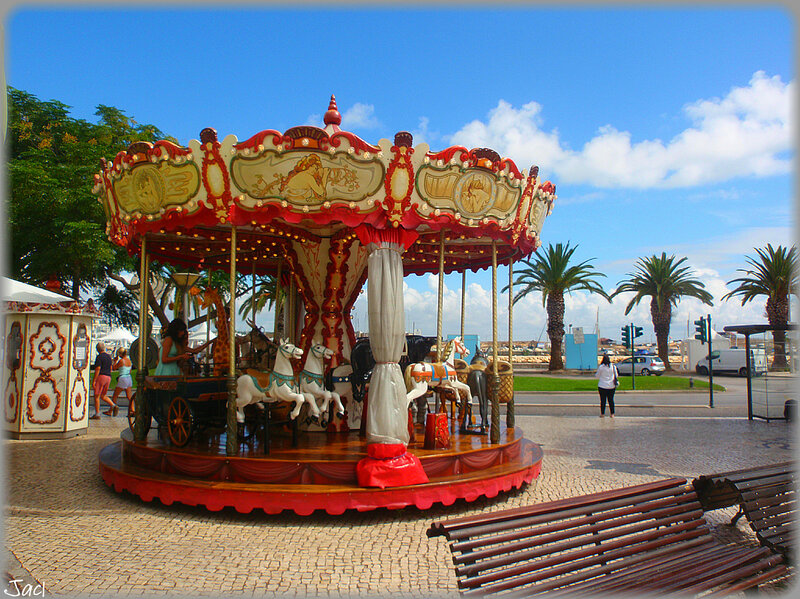 You will have opportunity to circle in on your route to visit Sines, the city where Vasco da Gama, the Portuguese explorer was born The city sits on a cliff overlooking a small sandy bay. Once a fishing village, today it has become quite industrial. In the village of Porto Covo, you will find the “Praia Grande”, or great beach, one of the most sought after by locals and tourists. Spacious and sheltered by the cliff,it is one of the busiest during the summer. The beach has a wilder feel to the south where huge cliffs rise up from the beach. Dating back around 100 million years there are over 60 imprints which are believed to belong to Megalosaurus and Iguanodons. 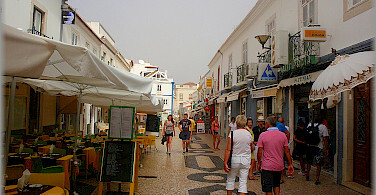 Quieter than Vila Nova de Milfontes, Zambujeira do Mar attracts more of a backpacker, surfy crowd. 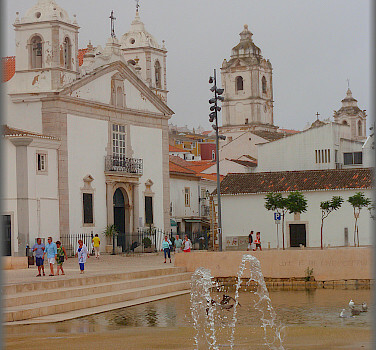 Being a small seaside town on the coast of the Alentejo, it has some lovely sandy beaches and picture perfect traditional architecture, making it a small but loved destination for visitors. 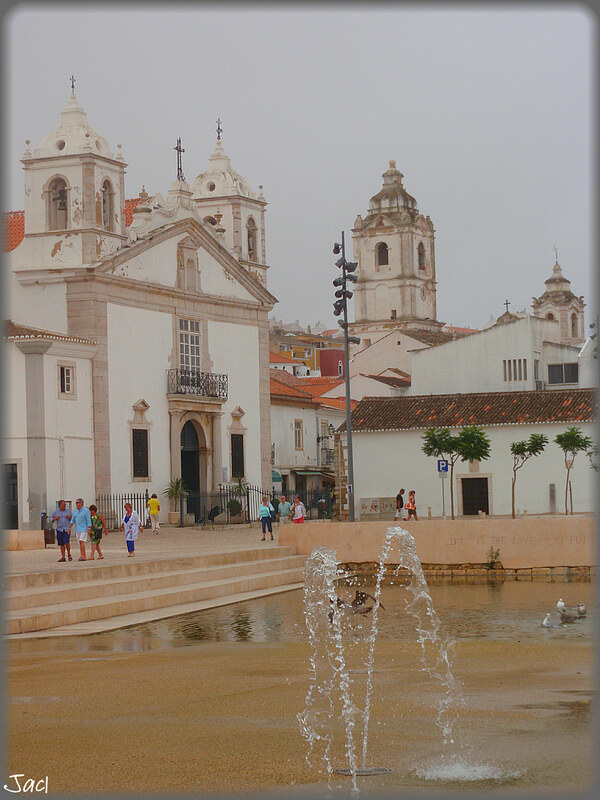 The town has some charming traditional buildings, among the most notable ones are the fountains of Amores and Santa Catarina, and the small, whitewashed chapel of Nossa Senhora do Mar. 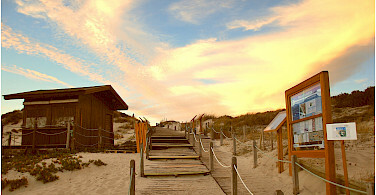 The beach is about 500 meters from the town of Almograve. 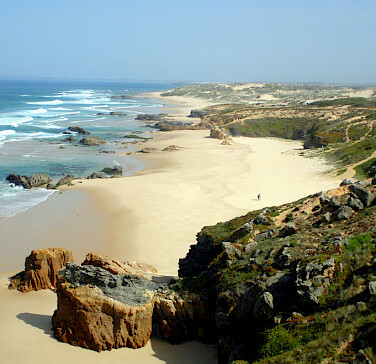 It is a shallow but extensive beach, with low tide providing authentic natural pools. The 40 km of coastline around Aljezur offers some of the most pristine and scenic beaches in Europe with the whole area of river estuaries, sheer cliffs and dense marshes rich in bird and animal life. 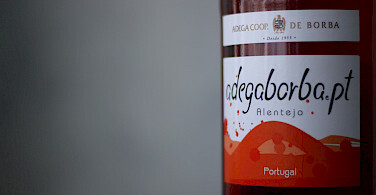 As the Algarve turns into Alentejo, the last coastal settlement is Odeceixe. 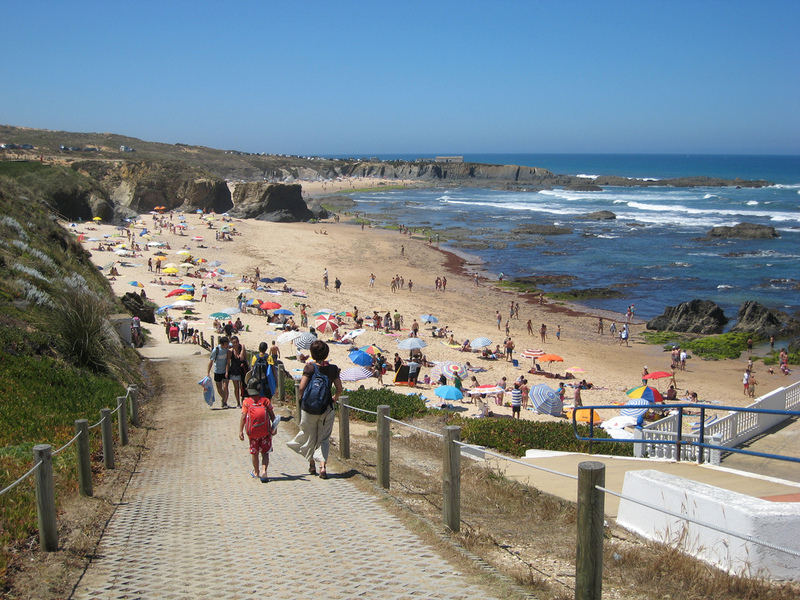 The unique beach of Odeceixe is located about 4 km from the town and is very popular with surfers and is surrounded by a spectacular, and almost completely unspoiled rocky landscape at the north-west end of the Algarve region. The fine, pink sandy beach protrudes a long way inland and at low tide the area doubles in size. A river flows into the sea at the back of the bay. 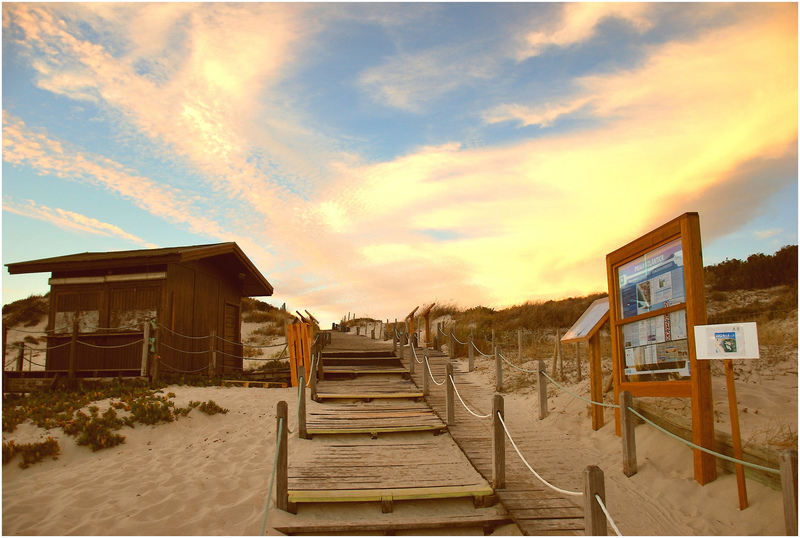 The beach is part of the Nature Park of the Southwest Alentejo and Vincentine Coast, and the only place in the world where you can observe the storks that nest on the cliffs. 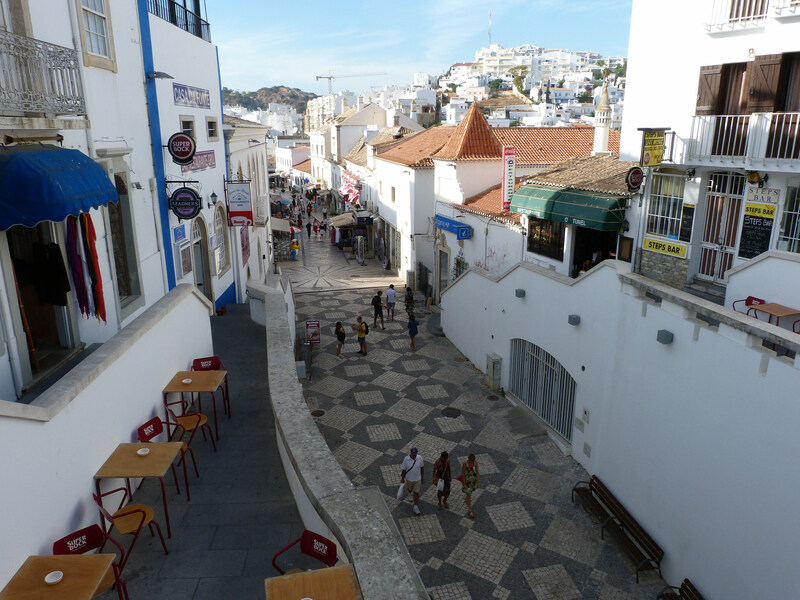 Your day ends in Aljezur, an attractive village that straddles a river, its western part is Moorish, with a collection of cottages below a ruined 10th-century hilltop castle. 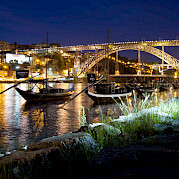 Vestiges of the old harbor can be seen in the narrow alleys that give access to the Ribeira de Aljezur. Leaving Aljezur to enter the surf-central Carrapateira, a tranquil village, with two nearby beaches whose lack of development, fizzing surf, and strong swells attract both surfers and the people of Lisbon. The coast along here is wild, with copper-colored and ash-grey cliffs with wide sand dunes. 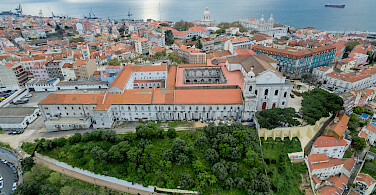 Its landmarks include an old fort and a church. 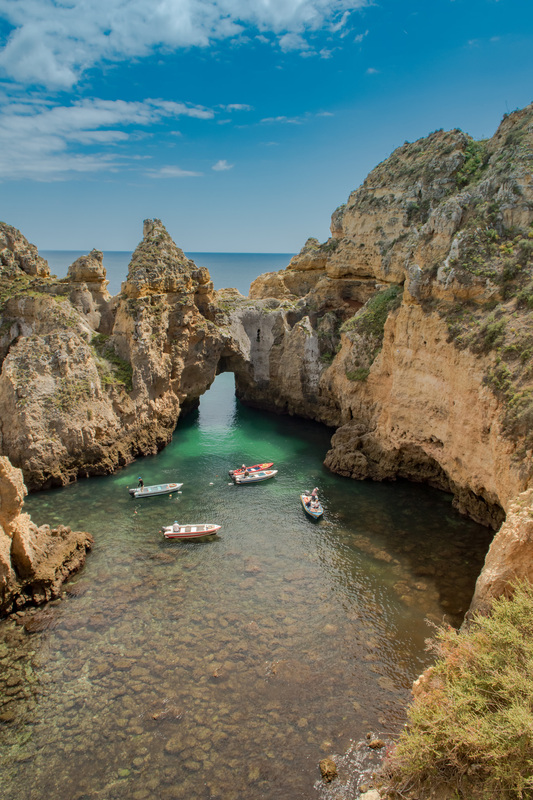 Carrapateira Point, or Pontal, has always been a danger for sailing ships,with its high reddish rock formations that look deceptively similar to Cape St. Vincent, the southwest corner of Portugal's coast some eleven miles further south. The extremely fast southbound current and the jutting headland that make it a dangerous lure for ships in the past also creates the conditions which have made it a popular surfing destination in recent years. 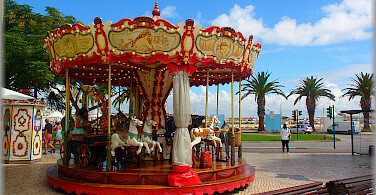 A highlight today is Vila do Bispo. Here you will find the charm of whitewashed houses scattered down the slopes of a hill crowned by the looming bulk of a church tower. 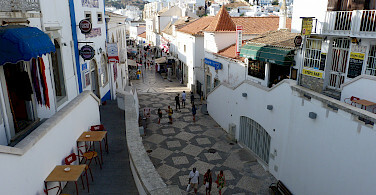 The narrow streets which surround the main church contain many houses typical of the old Algarve, with whitewashed walls, bands of bright color, and carved stonework around doors and windows. Later, you enter a region of dramatic natural scenery, comprised of raging seas, towering cliffs, and vast beaches: this is Sagres. There is little of historical or architectural interest here as the original town was destroyed in the 1755 earthquake. 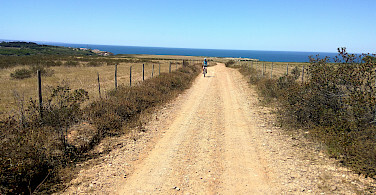 Surfing is the main activity of Sagres but there also challenging hiking trails, quiet roads for cycling, and deep sea fishing. Be sure to visit the unique Fortaleza de Sagres, built with only one defensive wall on the southern edge, as the other three are guarded by the immense and sheer cliffs of the headland. Situated within a few kilometers of Europe's most southwestern point, you will find Cape St. Vincent, which up until the 14th century, was believed to be the end of the known world. The ferocious waves of the Atlantic Ocean pound the massive cliffs, while high above, the immensely bright lighthouse guards the same dangerous cliffs. Now you begin to cycle northeast, up the coast. 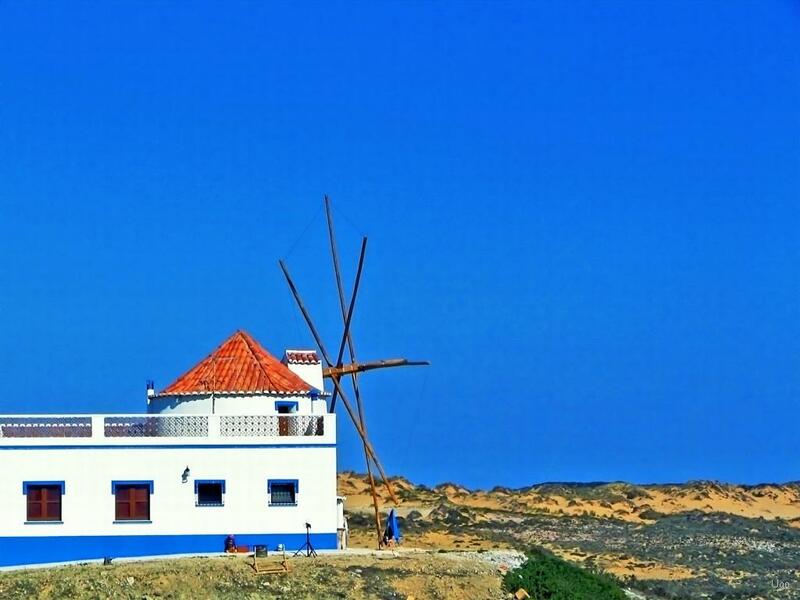 Located about halfway between Lagos and Sagres, there is a picturesque fishing village, Salema, a paradise to those who are seeking tranquility and an escape from the crowd. 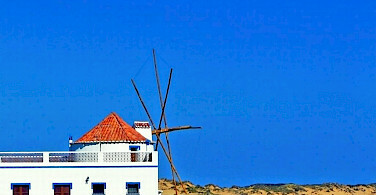 The village is home to a number of fishermen who still cast their nets daily and moor their fishing boats on the shore. 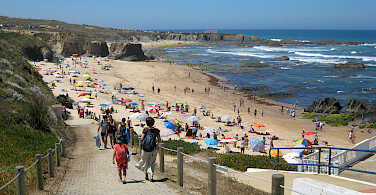 Salema's beach is one of the most pleasant and authentic segments of the coast in Portugal. 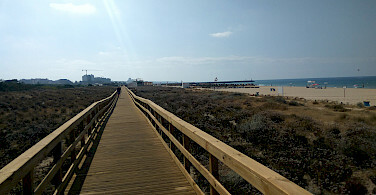 The stretch immediately in front of town has beach umbrellas and services in the European style, the coastline to the west is fairly rocky, but to the east, the sandy beachline continues for more than a kilometer. 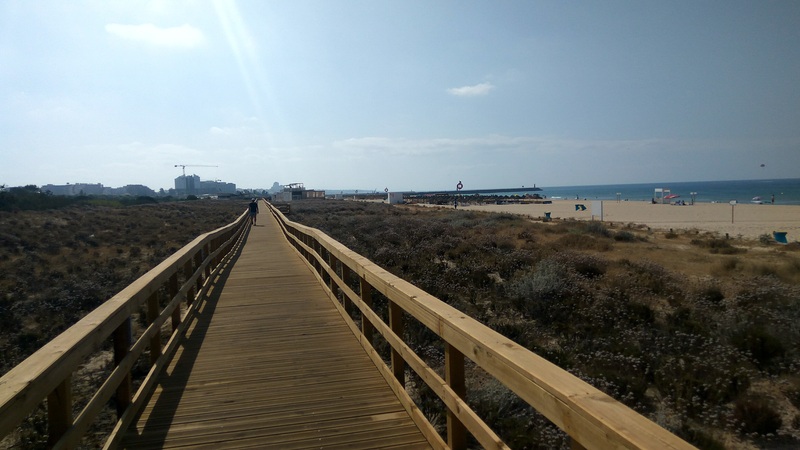 Finishing off this ride, blessed with both a beautiful beach and glorious climate, Praia da Luz has a welcoming and friendly atmosphere, with soft golden sands and calm, pristine waters. 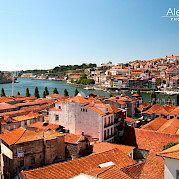 Lagos, with its 16th-century walls enclosing the old town, is your day's destination and lies along the bank of the Rio Bensafrim. 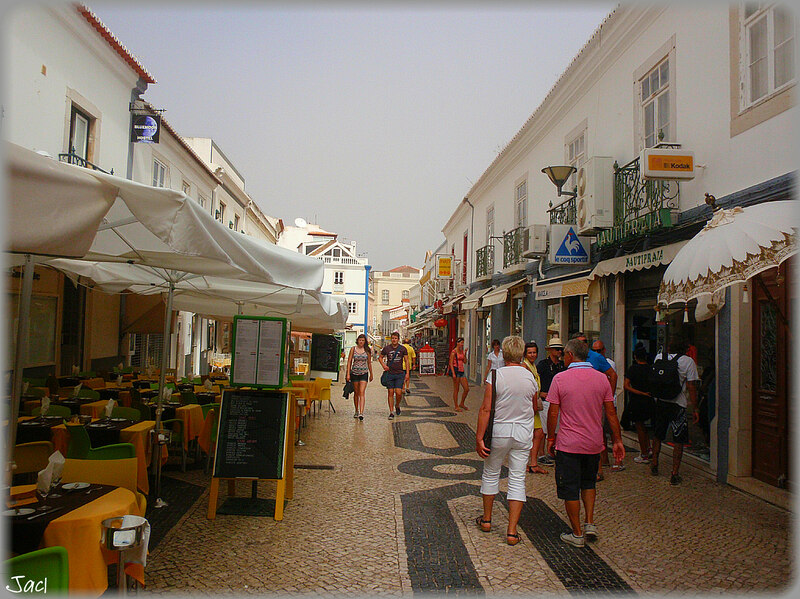 It is a historic but lively city that offers visitors glorious beaches, nightlife, and a charming historic center. Within the Lagos region, is an abundance of varied sights and activities, which makes the city a fantastic destination. 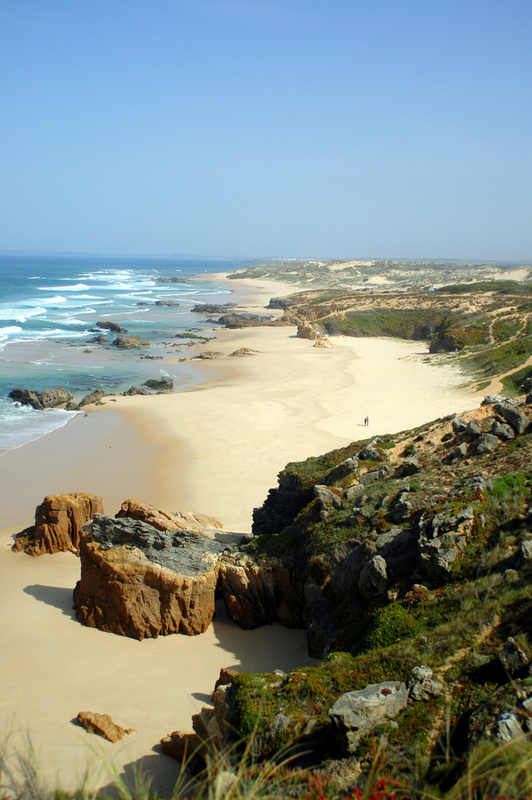 Extending to the east of Lagos is the 4 km long Meia Praia Beach, which is the longest sandy beach on the western side of the Algarve. 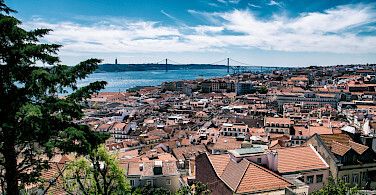 Aside from its hedonistic appeal, Lagos has historical clout, having launched many naval excursions during Portugal’s extraordinary Age of Discoveries. 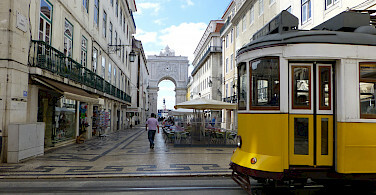 Arrival in Lisbon and overnight. 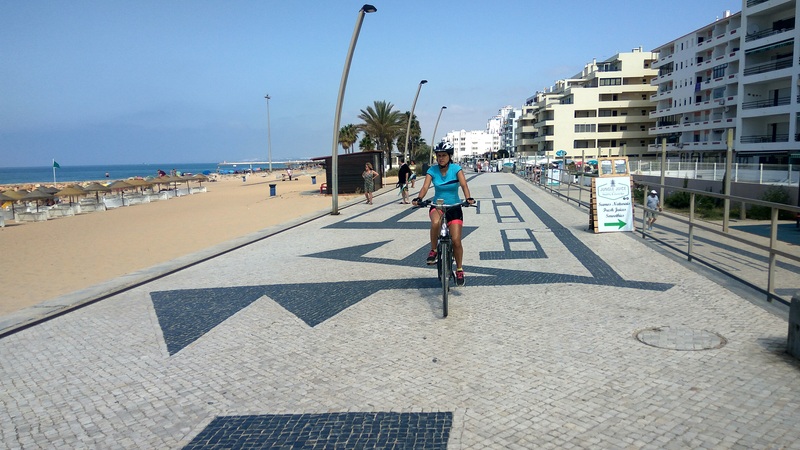 Morning transfer to Sines followed by cycling in direction of Milfontes, a route that is the perfect combination of history and nature. Because it is situated on the coast, this region has a history of often being besieged by pirates. 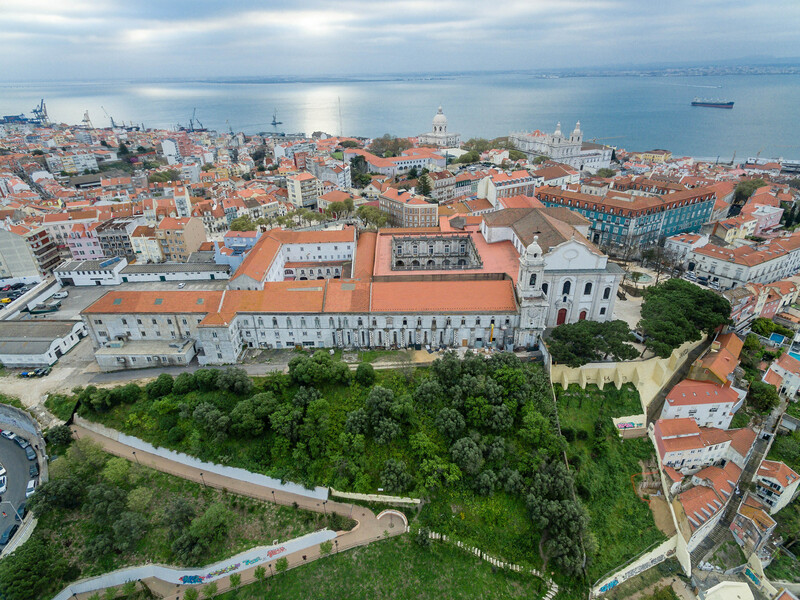 You will have opportunity to circle in on your route to visit Sines, the city where Vasco da Gama, the Portuguese explorer was born The city sits on a cliff overlooking a small sandy bay. Once a fishing village, today it has become quite industrial. In the village of Porto Covo, you will find the “Praia Grande”, or great beach, one of the most sought after by locals and tourists. Spacious and sheltered by the cliff,it is one of the busiest during the summer. The beach has a wilder feel to the south where huge cliffs rise up from the beach. Dating back around 100 million years there are over 60 imprints which are believed to belong to Megalosaurus and Iguanodons. Leaving Aljezur to enter the surf-central Carrapateira, a tranquil village, with two nearby beaches whose lack of development, fizzing surf, and strong swells attract both surfers and the people of Lisbon. The coast along here is wild, with copper-colored and ash-grey cliffs with wide sand dunes. Its landmarks include an old fort and a church. 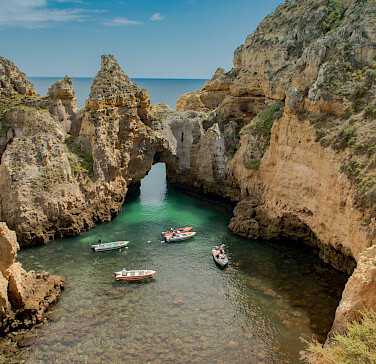 Carrapateira Point, or Pontal, has always been a danger for sailing ships, with its high reddish rock formations that look deceptively similar to Cape St. Vincent, the southwest corner of Portugal's coast some eleven miles further south. The extremely fast southbound current and the jutting headland that make it a dangerous lure for ships in the past also creates the conditions which have made it a popular surfing destination in recent years. 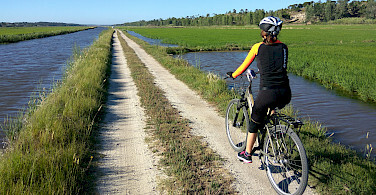 View all our featured bicycle tours, specials, and news.